A diamond that the guys from Ripper Seeds met in 2002 in one of their trips to Holland. For more than a decade, this strain has been in all of the menus of the coffeeshops due to its aroma, distinct citric Haze flavour and its “ripper” effect even for most experienced users. 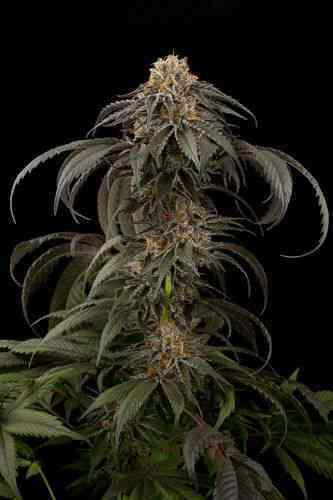 Known by different names, the most popular one is Amnesia Haze. 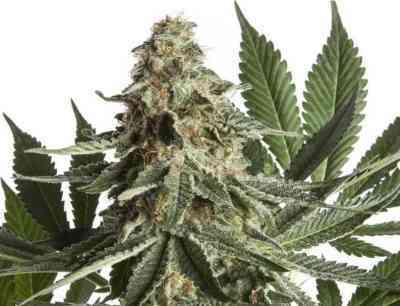 Ripper Haze is the final result of the Ripper Seeds’ search of the perfect Haze: very potent and longlasting effect, quick flowering cycle and intense aroma and flavour. 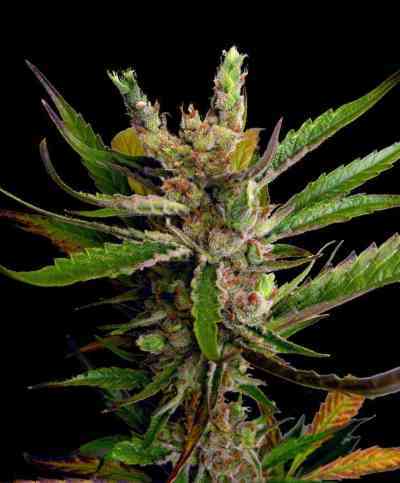 Its large amount of trichomes and its unmatched flavor, would make it your most precious jewel. To the day, one of the highest THC percentages.